The owner of this international company wanted a WordPress website she and her team could manage themselves. 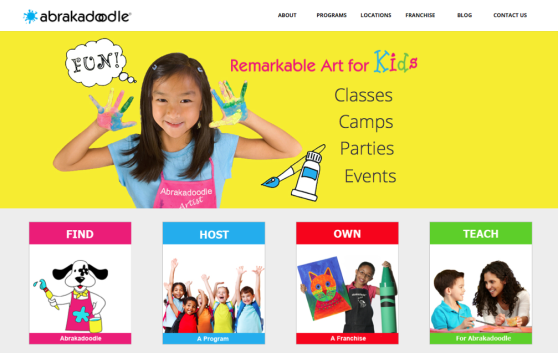 She also wanted different website templates for her franchisees around the world. We customized the WordPress website theme she had preselected, and integrated her social media.